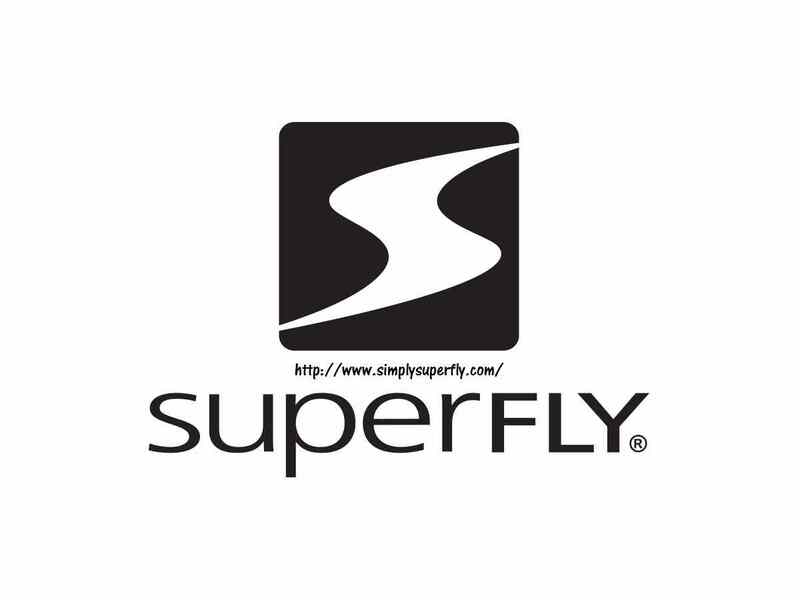 Visit Superfly for the Best in fly tying supplies! 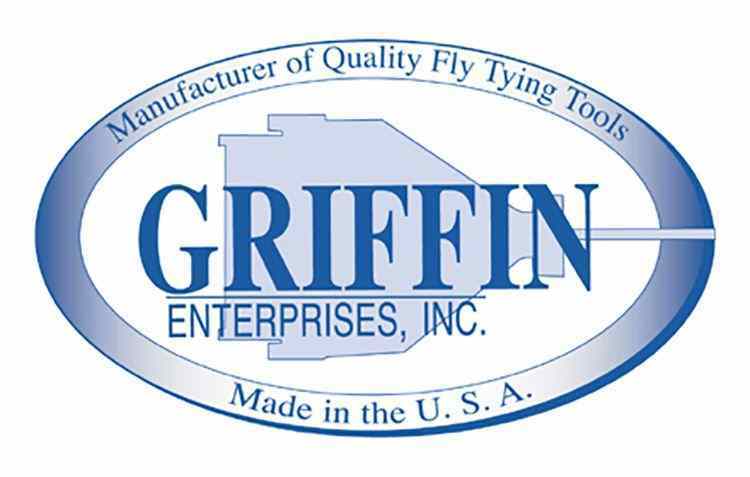 Visit Griffin Enterprises for Quality fly tying tools! 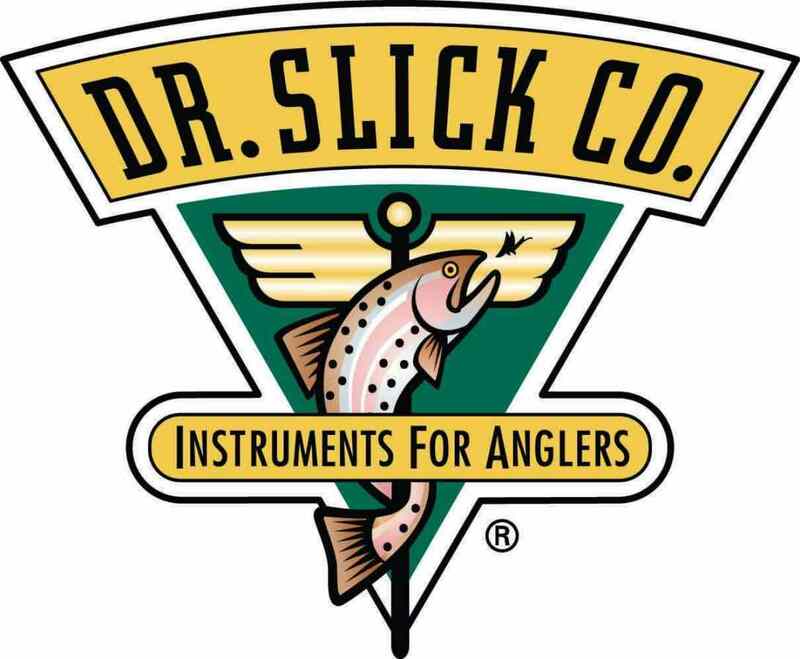 Visit DR. Slick for Instruments for Anglers! 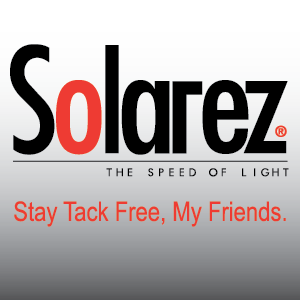 Visit Solarez for UV curing resins! Visit CHINOOK WIND OUTFITTERS for all your fly fishing needs!